We all know snook are fun to catch. They can also be pretty finicky in some areas and sometimes require specialized techniques. 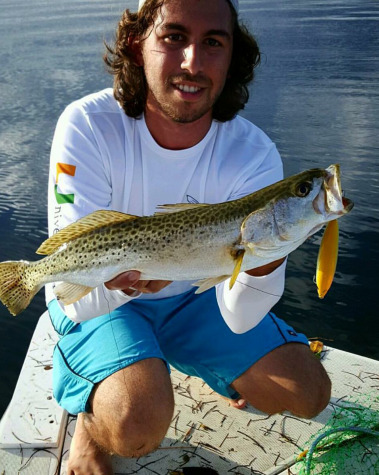 (Check out our article on snook fishing tips). Snook are one of the favorite fish to eat by many. They are so good, in fact, that back in 1957, due to overfishing, they were officially made a game fish. 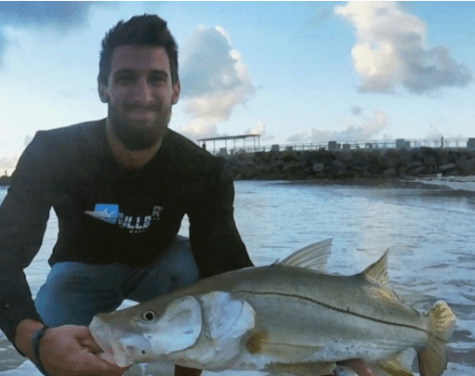 Since then, snook populations have increased substantially, with snook permits in place, and with the new slot limits that protect older breeding fish that produce ten times as many eggs. Anyways, back to what were here for, lets cook some snook! 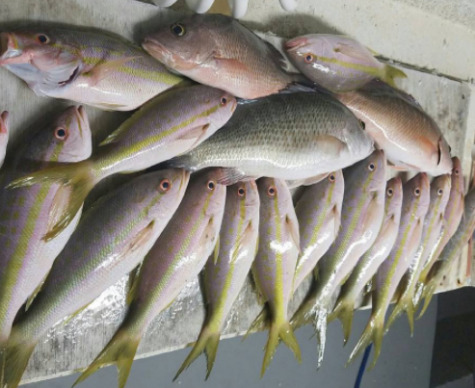 We put together this resource on cooking snook as a part of series of articles on cooking your catch. 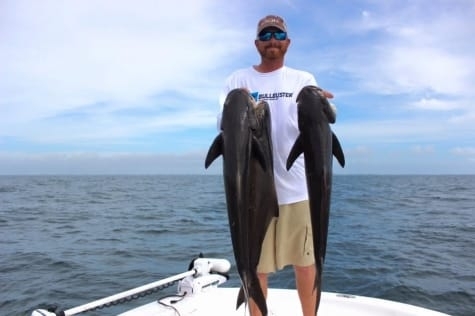 We hope you enjoy these recipes with your family and friends and hope that this article helps you spend more time fishing and enjoying your catch! 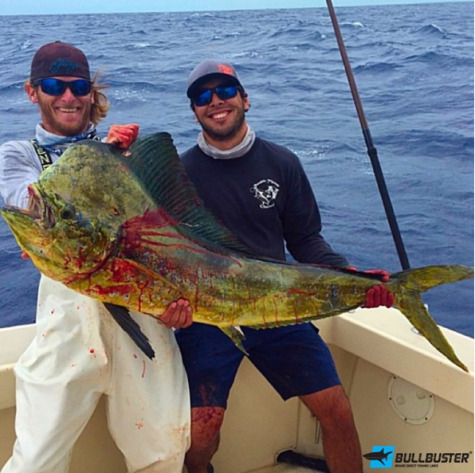 Bullbuster ambassador, Alex Wexler with a nice snook caught during the mullet run. This video posted by "FreshFishForDinner" is a great video on how to fillet your snook. As always, the "DearForMeatDinner" channel has a great video on cooking fish. In this video he puts together a great meal using snook as the main entree. This video was posted by "TheJupiterSailfish" is a great video on how to clean and grill up a nice snook. Watching this great grilling vid makes us want to get to grilling with a rum and coke in our hand. Also, check out his other videos - he puts some good tutorial videos together. This is yet another way to do it! You can't go wrong with such a great tasting fish. Watch the video below, they had some sound issues, but it is still a great video on how to cook snook on the grill. Created by "Crash TV". Snook is also great on the grill. Check out this video posted by Salt Strong Fishing, a company based out of the West Coast Of Florida on how to cook your snook on the grill. This video posted by "Redfish Jesse" is a great step by step tutorial on how to fry some snook up! Looks good! This video coming up looks like its being filmed down in Nicaragua. This recipe would be great for a camping trip. "Dora Morrow" fries up some nice snook with just lemon juice and salt. This is a simple recipe with great results. 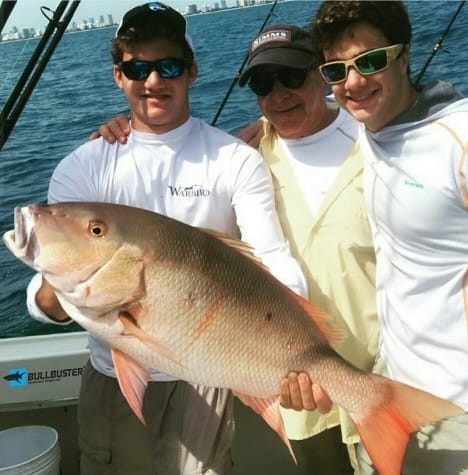 We hope you enjoyed our article and that it helped you spend more time fishing and enjoying the fish you caught with your family and friends. 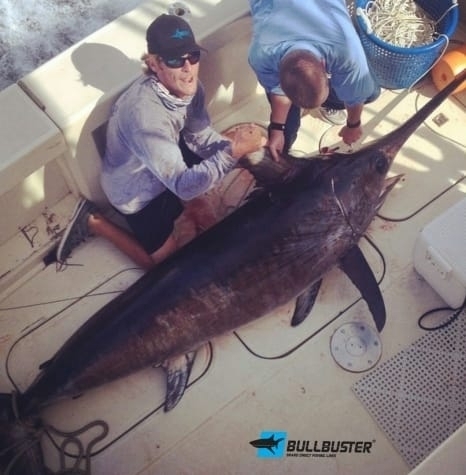 To make a commitment to spend more time fishing, become a member of bullbuster.net and check out our brand direct fishing lines.